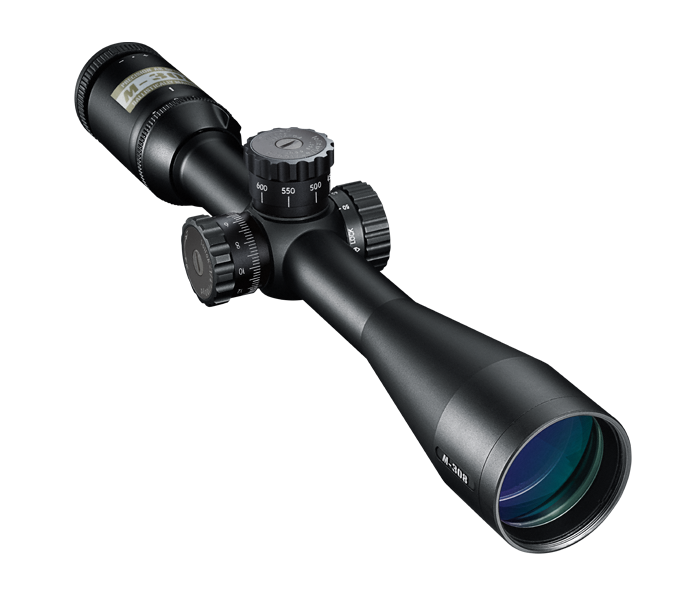 Fully Multicoated Optics: Provides up to 95% light transmission and maximum brightness from dawn to dusk. Includes M-308 One-piece Mount: With built-in 20 MOA slope. Ultra ClearCoat® Optical System: For up to 95% light transmission. Eye Box Technology: 4-time zoom and 4" of constant eye relief. Tactical-style Turrets: With zero-reset feature.